What are Omega's motivations? He is trapped in his own universe, desiring a permanent return to ours. He is linked now to the Doctor, and desires revenge on both him and the Time Lords as a whole. Most obviously, their insignia is a Greek omega sigil. It's everywhere, seriously! This cannot be a coincidence. Remember, the Silence not only have a time machine, but it looks like a TARDIS. And who invented TARDISes? Omega did. The Silence is a religious order. Omega is a god. The show itself has been making more and more references to Omega. In 'The Rings of Akhaten', the Doctor talks of having visited "universes where the laws of physics were devised by the mind of a mad man", clearly a reference to Omega's first appearance. In Journey to the Centre of the TARDIS we see the Eye of Harmony itself, the power source of the Time Lords that Omega created. In Hide, we visit the remains of Omega's original pocket universe and Omega is notably absent. Remember Hide is set in 1974, and Omega's original pocket universe was destroyed in 1973. The dates can't be a coincidence. If Omega isn't in his universe, where is he and where has he gone? What is his endgame? Omega is behind the cracks in time. When the TARDIS is destroyed in 'The Pandorica Opens', we see the crack and hear a scary voice proclaim "Silence will fall". This is the voice of Omega. 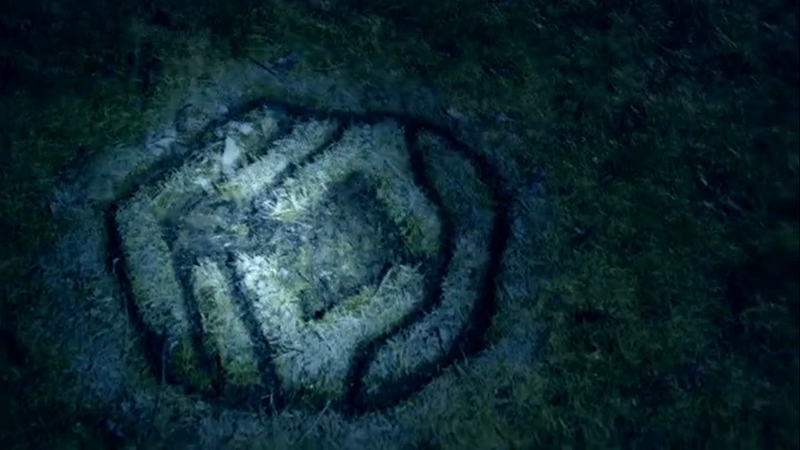 There is also a mysterious sign in the grass outside Amy's house that looks like Omega's helmet from Arc of Infinity. We know from 'The Time of the Doctor' that the cracks lead into another universe where Gallifrey currently resides. The Doctor unwittingly sent Gallifrey into the domain of Omega. Everything that Omega has done: the actions of the Church, the attempts on his life, have been to mold him, to reshape who he is and push him into changing history and saving Gallifrey, throwing the planet into the clutches of Omega. Can Time Lords really cheat death so easily and hand out rengeration cycles from a universe away? Maybe, maybe not. But a god could! Omega has Gallifrey in his new pocket universe. Is it any wonder that the Master went mad after she escaped? The Doctor has the coordinates for Gallifrey in 'Death in Heaven', but when he arrives he sees only blackness... or could it be a black hole? Omega's black hole? 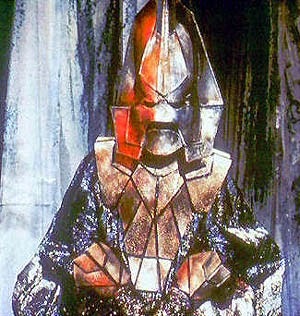 More shockingly, we've already met Omega in the new series. What did he look like when we saw him last? Does that face look familiar? It should! In 'Time Crash', the Doctor meets his fifth incarnation. Only... this Doctor looks far older than the fifth Doctor really was before he died. The story also hinges entirely on the tenth Doctor remembering the events, despite Day of the Doctor stating that in multi-Doctor meetups, the Doctor's earlier selves lose their memory. So the man the tenth Doctor meets can't be the Doctor. 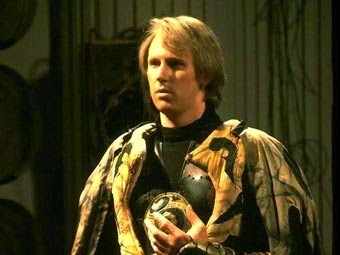 Who else do we know who looks like the fifth Doctor but is potentially older, having lived a longer time? Yes, that's right - Omega! Is it any coincidence that after Time Crash, when Omega is once more active in our universe, that every series finale revolves around the utter destruction of reality? Something or someone has weakened the bonds that hold the universe together. He has manipulated the Doctor into saving Gallifrey, and has the Time Lords trapped in his dimension. 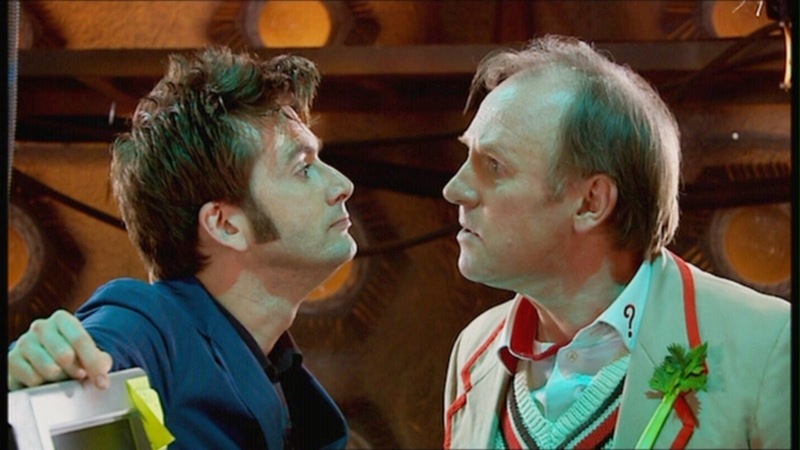 He has let the Master escaped, driven mad, to torment the Doctor. Now all that remains is for Omega to strike the final blow by killing the Doctor and taking his place in our universe. Since you're collecting any and all references, John Hurt's character was supposedly referred to as Omega in the 'Day of the Doctor' shooting script as a red herring in case it was leaked. Unless Steven Moffat was joking about that. Either way, with the Omega Arsenal reference in the same story, Omega's been in his thoughts. And of course, the Fifth Doctor adventure we flash back to in Name of the Doctor is... Arc of Infinity, at the bit where the Doctor meets Omega!